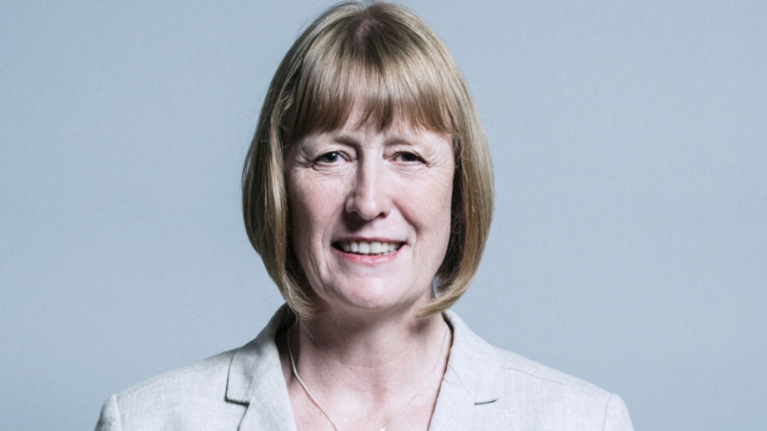 Enfield North MP Joan Ryan has become the eighth parliamentarian to quit Labour to join the newly formed Independent Group, citing an alleged surge in anti-Semitism in the party under Jeremy Corbyn's leadership as the reason behind her decision. She will now join Chuka Umunna, Luciana Berger, Chris Leslie, Angela Smith, Mike Gapes, Gavin Shuker and Ann Coffey as part of the breakaway group in the House of Commons that formed on Monday. The move comes after she lost a non-binding no-confidence vote by her constituency Labour party last September. In a letter announcing her resignation of the Labour whip, Ryan claimed that Labour had "become infected with the scourge of anti-Jewish racism" since Corbyn was elected as leader in 2015, however, she added that she would continue to "speak up" and represent her constituents as an independent. Ryan joined Labour in 1983, she was first elected the MP for Enfield North in 1997 and served as a minister under Tony Blair. Since 2015 she had served as chair of the Labour Friends of Israel group. Explaining her decision to quit the party, she said: "I cannot remain a member of the Labour Party while its leadership allows Jews to be abused with impunity and the victims of such abuse to be ridiculed, have their motives questioned, and their integrity called into doubt. "This problem simply did not exist in the party before his election as leader. No previous Labour leader would have allowed this huge shame to befall the party. The 63-year-old MP claimed she had made her decision when she watched Jewish MP Luciana Berger resign her role on Monday, Ryan told The Times: "A young woman, a Labour MP, has to leave the party because she’s Jewish, because of antisemitism." Speaking on Monday morning, Berger said: "This morning we have all now resigned from the Labour Party. This has been a very difficult, painful, but necessary decision." Responding to Monday's announcement of the Independent Group breaking away from Labour, Jeremy Corbyn said he was "disappointed" that the MPs had chosen to quit his party. 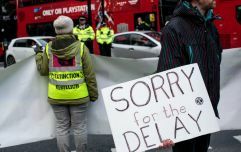 He added: "I am disappointed that these MPs have felt unable to continue to work together for the Labour policies that inspired millions at the last election and saw us increase our vote by the largest share since 1945.